The 1995 film Rob Roy, based on the life of the Highland folk hero, cattle-thief and outlaw, starring Liam Neeson and Jessica Lange, was released in 1995. Although initially overshadowed by Braveheart, many critics now see Mel Gibson's movie as a product of its time, and view Rob Roy as more timeless, a film set firmly within the Scottish tradition of Romantic storytelling. 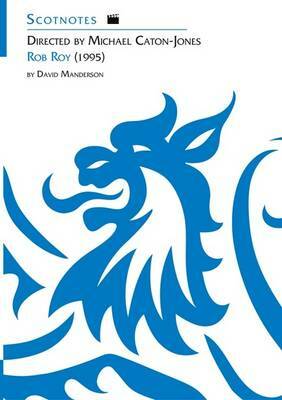 David Manderson's SCOTNOTE study guide explores the historical and fictional background of the story, and shows how this tale has been retold as a modern film. The book also examines the language of film, and provides a handy guide to cinematography, sound and other elements of the film-maker's art. These notes are suitable for senior school pupils and students at all levels.